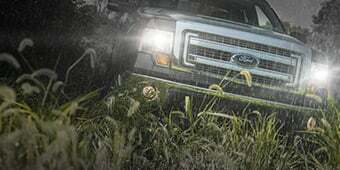 The twelfth generation of tough, reliable pickup trucks to roll off the Dearborn assembly lines, the 2009-2014 Ford F-150 includes extra interior space, 23% high-strength steel in the frame for added ruggedness along with reduced weight, and other upgraded features to keep the pickup design fresh, exciting, and useful. 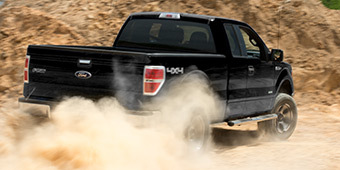 With standard, crew, and extended cabs, and an off-road truck SVT Raptor variant, the 2009-2014 Ford F-150 has all the choices you need to pick out the truck best suited to your needs, whether it's light hauling, hard work, or fun off-road roughhousing. 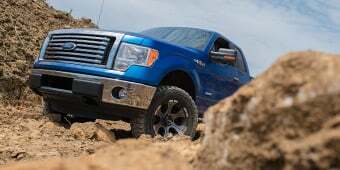 The powertrain options eventually included two different V6s, an Ecoboost and a Ti-VCT, plus five different V8s, three modular, one Coyote, and one Boss. 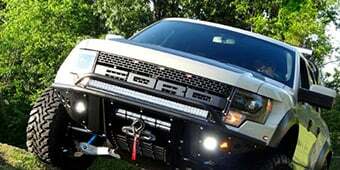 The 2010-2014 Ford SVT Raptor packed the largest V8 engine in line up, a 6.2L torque monster and a suspension system that was made to dominate the off-road. 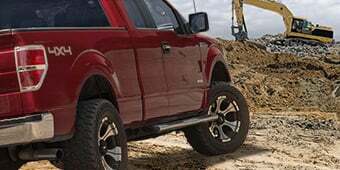 Between the Ford Raptor and the other F-150 specialty variants, you could get an ’09-’14 F-150 that could comfortably commute to the office, take on construction duty, and thrash around off-road all in one truck. 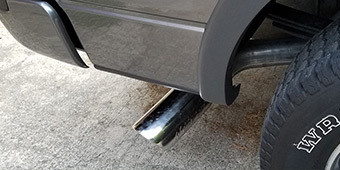 American Trucks offers you a huge range of premium quality aftermarket parts to boost your F-150's performance, give it specialized strengths that meet your unique needs, or even, in the case of cosmetic upgrades, just help to make it look fiercer and more aggressive to express your hard-charging personality. 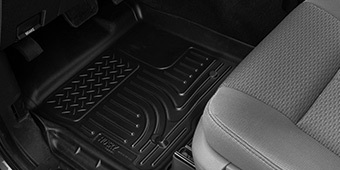 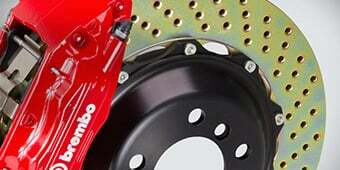 Extra lighting, brakes that offer superior stopping power for powered-up or towing applications, armor such as grille guards and bull bars, suspension and lift kits to fine-tune handling and ride quality, and exhaust or engine upgrades to dial the power up to 11, are among the many components you will find on our site. 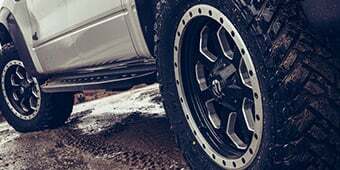 Customizing your truck is easy with these parts, which are made to the highest standards by U.S. and in some cases foreign companies. 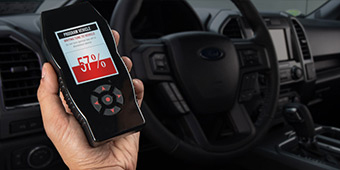 We are dedicated to bringing you durable parts that create real improvements in the already superior workhorse that Ford manufactures.